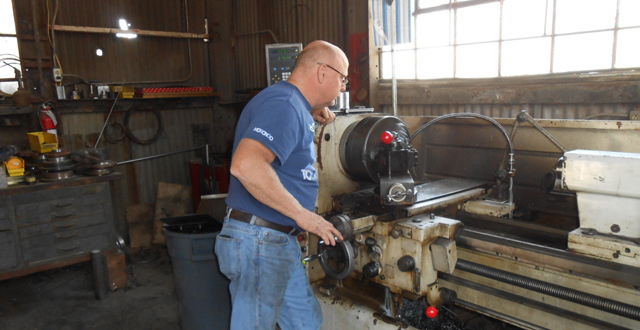 Thank you for visiting Cleveland Trencher Company! 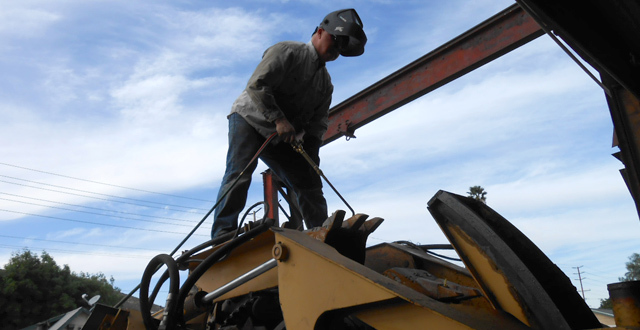 We are also available to perform service ranging from routine maintenance to refurbishment and complete restoration. 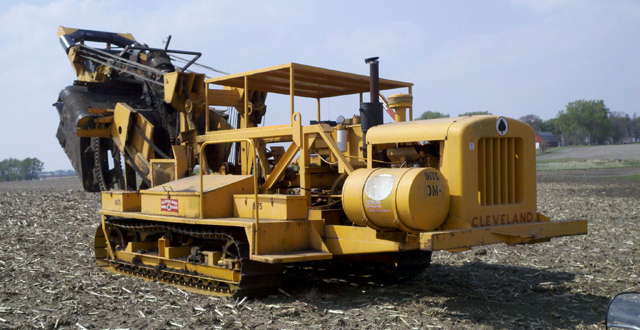 If you need a special part, our machine shop can create ANY part for ANY trencher. Special orders are no problem! Having Technical or Mechanical issues? From routine maintenance to refurbishment to complete restoration. Machining special order parts to your specifications.